An evolution of digital marketing is going on as people serve more times on mobiles, computers and laptops. The challenge for brands is to interact with customers through all these gadgets in real time and create campaigns that work across digital and social media, display advertising and e-commerce. The real-time conversations brands have with clients as they connect with websites and mobile apps has changed the nature of marketing. The cutting edge marketing divisions needs to combine the creative side of the discipline – utilizing intense narratives to tap into people’s desires and aspirations – with the technical side of data, digital engineering and analytics. The two areas don't generally sit effortlessly together. Getting innovative marketers to work alongside technical staff can be an enormous challenge. 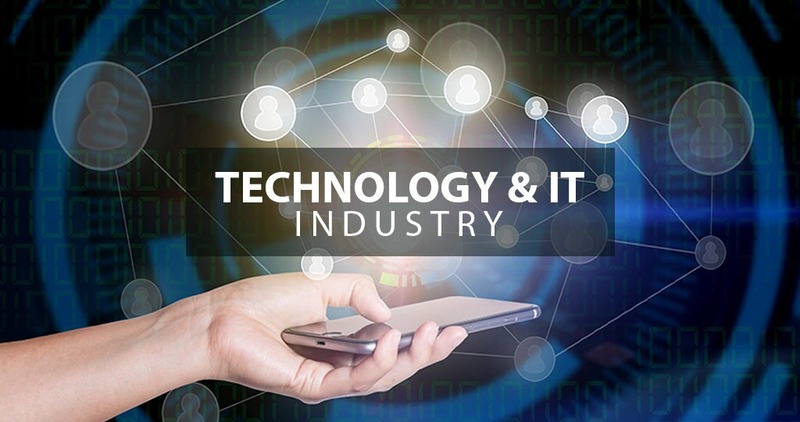 Established Technology and IT organizations frequently develop so quickly, in-house resources are stretched thin. While your team is top-notch, they might not have time to expand their skills—especially when it comes to digital marketing and social media management for technology and IT industry. Bytes Future helps technology, IT companies and brands generate leads, customers and advocates. We are a digital marketing agency focused on the tech space. We work with companies, tech products, software brands, IT companies and startups to build a solid and scalable marketing base. We comprehend the rapid nature of the tech industry, we speak the language and we know what it takes to elevate digital marketing programs for companies in technology and IT industry. Your team comprehends technology and IT industry better than most, but building brand awareness, generating demands and closing sales has proved difficult. Our team will assess your current digital marketing and social media marketing efforts and make proactive strategies that will allow your organization to grow in Riyadh-Saudi Arabia, Manama-Bahrain, Dubai-UAE and rest of the Middle East.